Hello, Audio Verse! 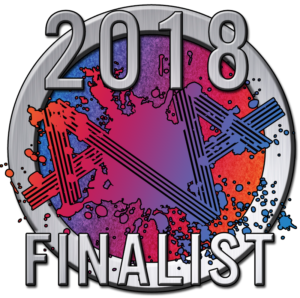 This is the List of Finalists for the 2018 Audio Verse Awards. 89,430 verified and legitimate votes were cast on our 641 nominees. The 195 in the 39 categories below are this year’s finalists! Final Voting is open until 11:59 pm Pacific on December 1st, 2018. Instructions on how to vote can be found here.